Chris is the Associate Director for HPCBio. His focus is developing infrastructure within the HPCBio group for genomic analyses; this includes high-throughput analysis workflows for whole genome data processing and analysis, implementing and deploying self-contained pipelines such as MAKER and Interproscan, and developing custom solutions based on a project’s particular needs. Chris coordinates with the IGB Computer Network Resource Group for server-side scalability and cluster job submission. Chris earned his undergraduate degree in biology from Baylor University and the University of North Texas, followed by a Ph.D. in molecular microbiology at the University of North Texas in 2002, the latter primarily in a wet-lab research environment. He always had a strong interest in computational biology, and during his second postdoctoral appointment switched to focus completely on computational biology, joining the Carl R. Woese Institute for Genomic Biology as an IGB Postdoctoral Fellow. His experience and background as a BioPerl core developer has led to a number of diverse collaborations over the last several years, including work that led to the standardization for the ubiquitous FASTQ format. 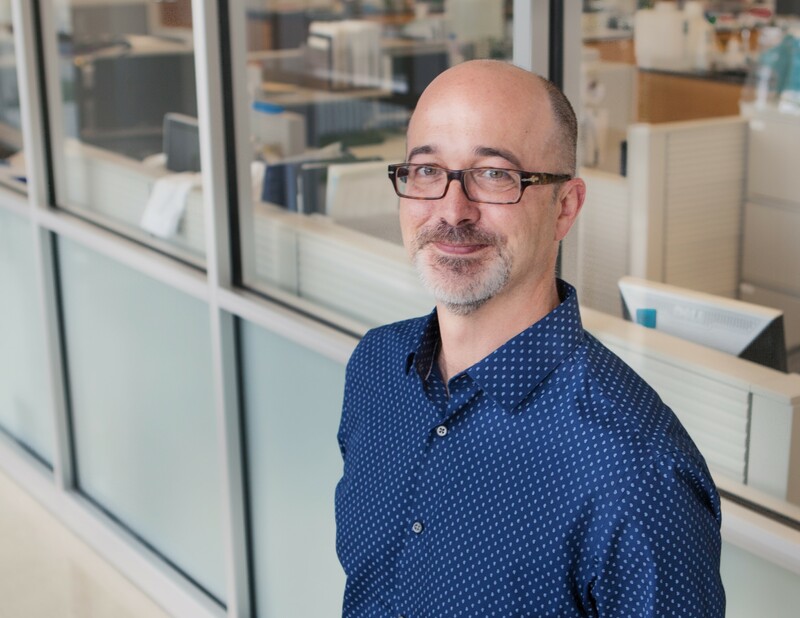 Chris's role as BioPerl developer has also led to mentoring opportunities in the Google Summer of Code for NESCent and four more with the Open Bioinformatics Foundation. 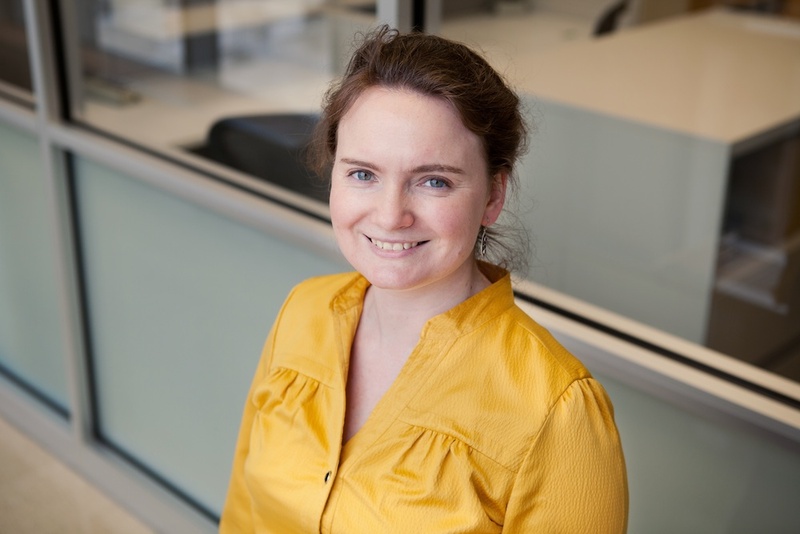 Jenny Drnevich is a Functional Genomics Bioinformatics Specialist with the High-Performance Biological Computing (HPCBio) group and the Roy J. Carver Biotechnology Center. Her areas of expertise are statistical analyses of gene expression data from microarrays and RNA-Seq, post-analysis data mining and bioinformatics instruction. Jenny received a B.S. in 1996 from Purdue University in Ecology, Evolution and Population Biology and then a Ph.D. in 2001 from Arizona State University studying Evolution and Behavioral Ecology in insects. During her undergraduate and graduate studies, she did field work in Australia, Venezuela, Costa Rica, Panama and Thailand, and also spent a semester at the University of Sheffield, England. 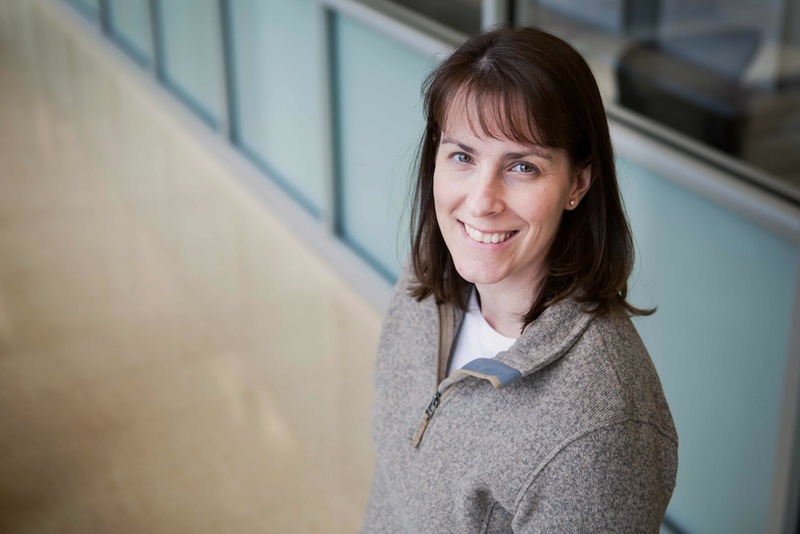 Jenny then switched her research focus to quantitative genetics and genomics, moving to the University of Illinois in 2001 to do post-doctoral work studying mating success and longevity in Drosophila melanogaster. She started her first microarray experiment in 2002 and was the first user of the Affymetrix microarray system at the Carver Biotechnology Center at the University of Illinois. In 2005 she joined the Carver Biotechnology Center's Bioinformatics Unit in her present job title to provide microarray analysis services to researchers at the University and elsewhere. 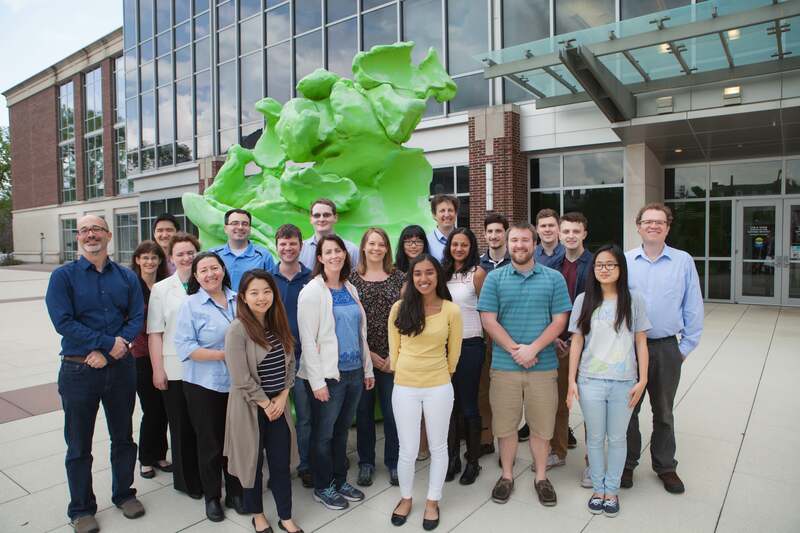 In 2012, the Bioinformatics Unit joined with groups from the Carl R. Woese Institute for Genomic Biology and the National Center for Supercomputing Applications to form the HPCBio group, and her services expanded to include other sequencing data, particularly RNA-Seq. To date, she has analyzed over 250 expression experiments from 80+ research groups across the world. She also has taught or co-taught dozens of different workshops for undergraduates, graduates, postdoc and faculty members covering gene expression analysis, metagenomics analysis, basic R programming, data management, Linux and using large computer clusters, reaching over 450 participants from within and outside the University of Illinois. Jessica (Kirkpatrick) Holmes is a Research and Instructional Specialist in Life Sciences with the HPCBio group. Her areas of expertise are bioinformatics instruction, RNA-Seq analysis, microbiome analysis with QIIME, perl scripting, and plant genomics. She received her Bachelor’s degree in 2010 from Iowa State University in Bioinformatics & Computational Biology where she collaboratively worked on a Gbrowse-based database of zinc finger nuclease sites. She then received her Master’s degree in 2013 from the University of Illinois at Urbana-Champaign in Bioinformatics, where she was supported by the Jonathan Baldwin Turner Fellowship. As a graduate student in Dr. Stephen Moose’s lab, she analyzed the highly polyploid and complex bioenergy crop, Miscanthus. Specifically, she performed several alignment, assembly, and variant-calling methods on a variety of Miscanthus species’ exomes and transcriptomes in order to disentangle their unique complexities resulting from whole genome duplication and chromosomal fusion/deletion events. In January of 2015, she joined HPCBio. She works on a diverse set of organisms and projects including RNA-Seq and 16S microbiome analysis, pipeline development, and perl scripting for file formatting and data extraction. She organizes and teaches workshops catering to undergraduates, graduates, post-docs, and research faculty over introductory bioinformatics, Linux, high performance computing, R programming, RNA-Seq analysis, QIIME analysis, data management (project organization and git basics), and genome browsers. In addition, she is Program Coordinator for an R25 program/partnership between KnowEng, Mayo Clinic, and Fisk University. Her role is to coordinate remote access to Bioinformatics seminar courses at UIUC, to organize Fisk faculty attendance at UIUC Bioinformatics workshops, and to develop and manage a Summer research experience aimed at sophomore Fisk students, during which she also instructs and advises the students. Liudmila Sergeevna Mainzer is a Senior Research Scientist at NCSA and the HPCBio group. She received her bachelor's in Physics in 1999 from Belarus State University, where she focused on designing vector quantization algorithms to train artificial neural networks for pattern recognition. Luda then received her PhD in 2006 from the University of Illinois at Urbana-Champaign, specializing in Biophysics and Computational Biology. In graduate school she studied physiology and experimental neurophysiology of invertebrates, created mathematical models of intracellular signaling processes, and computer simulations of neural networks that engage in behavioral decision making. She also pursued part-time her lifelong passion for neuromorphic engineering. Dr. Mainzer subsequently undertook two postdoctoral research projects. First, with Dr. Caetano-Anolles, studying evolution of life and the persistence strategies of organisms from diverse environments. During this time she also taught for two semesters an introductory course in neuromorphic engineering. Then, in 2011-2012, she worked in the group of Dr. Matthew Hudson to perform a transcriptomics analysis of mycorrhizal symbioses. Having joined HPCBio in 2013, Luda is focusing on the R&D mission of the group. Gloria Rendon works jointly with HPCBio and NCSA on HPC (high-performance/high-throughput computing). She has experience in several different areas of biology that involve analysis of big data: genomic human variant calling, epistasis analysis of genome-wide association studies (GWAS), proteomic studies of membrane proteins, microbial evolution, novel drug design with antimicrobials based on antisense RNA and delivered via nanoparticles. 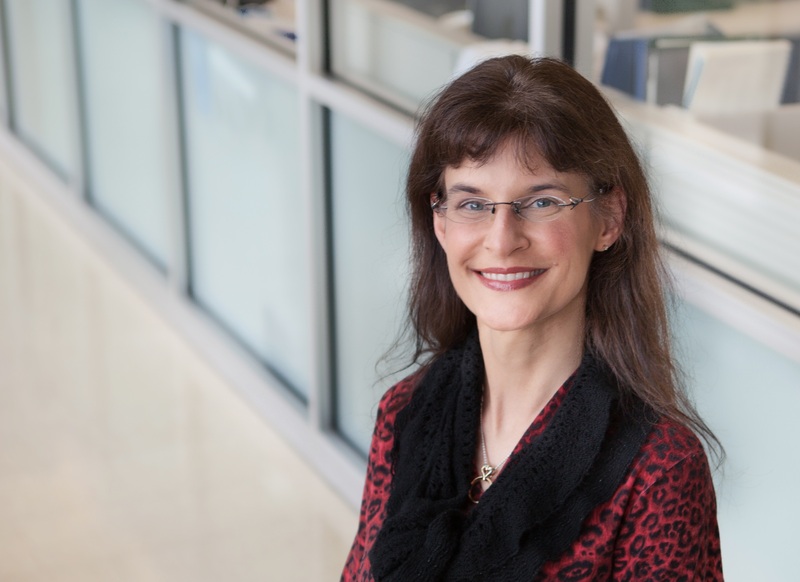 Her experience also includes developing software applications and data-processing pipelines, running and benchmarking MPI/GPU/CPU applications on different computing platforms (everything ranging from smaller local clusters to petascale systems like Blue Waters). She has participated in collaborative projects in the private sector as well as in academia, including with the Mayo Clinic, University of New Mexico, San Diego State University, Universidad de Antioquia. 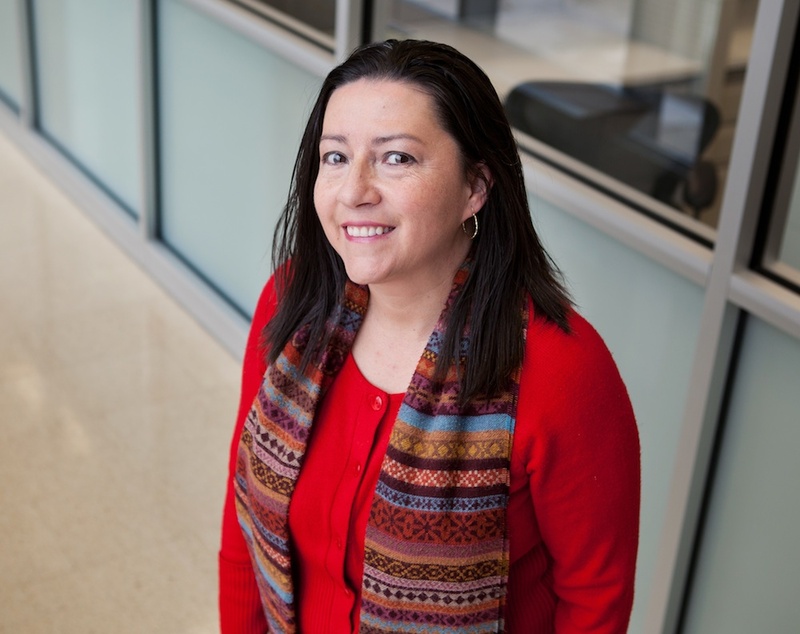 Her teaching experience includes computer science courses at UIUC and Illinois State U, as well as bioinformatics workshops in the summer programs of Supercomputing Education. Her educational background is in Computer Science, specifically in Software Engineering, Database Systems, and Artificial Intelligence. She recieved her M.S. in Applied Computer Science from Illinois State University, and her Ph.D. (ABD) in Computer Science from the University of Illinois at Urbana-Champaign. Kim Walden is a Research Specialist in Life Sciences with the HPCBio group. Her area of expertise is assembling high-throughput sequencing data for genomes and transcriptomes. She works with current assembly software packages for Illumina, PacBio, and Oxford Nanopore sequencing. 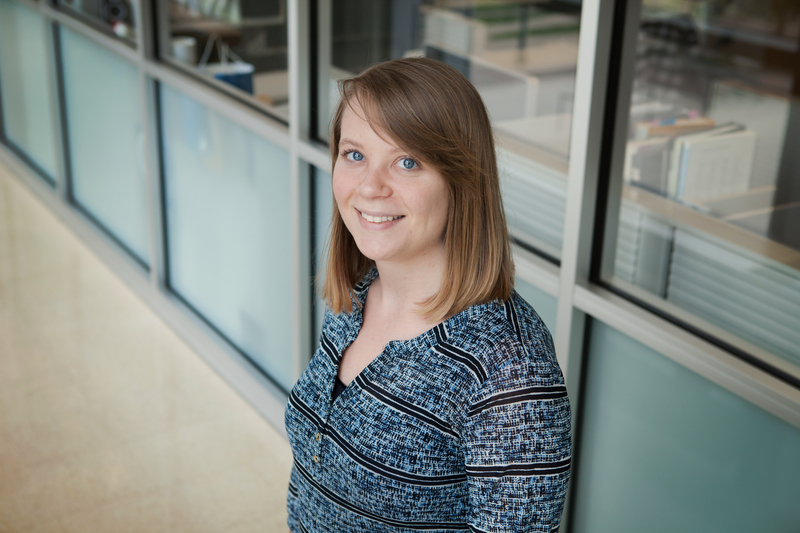 Kim also has extensive experience working with NCBI and their data submission requirements, oordinating the deposition of over 500 datasets from genome, transcriptome, and phylogenomic projects. Kim received her B.S in Biology at Millikin University in Decatur, Illinois and her M.S. in Entomology from the University of Illinois at Urbana-Champaign. Her Master’s Degree work focused on mariner transposable elements in a group of stingless bees and the debunking of ancient DNA claims from amber-entombed insects. Prior to joining the HPCBio group in January 2017, she worked for 20 years in the Department of Entomology at the University of Illinois at Urbana-Champaign as a Research Specialist in Life Sciences managing the laboratory of Dr. Hugh Robertson. Kim has worked on a multitude of projects mostly focused on insect olfaction and gustation using a wide range of molecular biology techniques. For the last 15 years, she has been involved with over 15 genome assembly projects including those for the apple maggot fly, Rhagoletis pomonella, the Western corn rootworm beetle, Diabrotica virgifera, and the European honey bee, Apis mellifera.